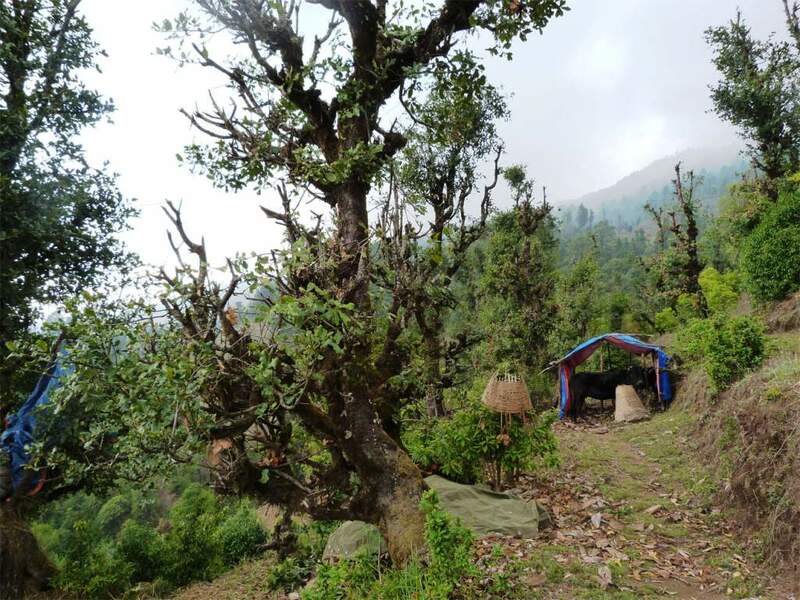 Pikey Peak Trekking is one of the most scenic short trekking to Lower Everest region to observe the fantastic array of world highest peak while walking through the beautiful lush vegetation and landscapes and mixed villages of different ethnic groups. Pikey Peak Trek is not very popular among the travelers as it falls on the lower Everest route and many of them choose to follow this route to visit Everest Base Camp, however, it is one of the best hiking experiences for those who have very limited time to explore the Himalayas. Pikey Peak is one of the best view-points of Nepal and supplies a grand view of world highest peaks including Everest (8848m), Kanchenjunga (8586m), Dhaulagiri (8167m) and Manaslu (8163m) with notable others like Thamserku, Numbur Himal, Kantega, Gauri Shankar, Dorje Lakpa and Mera Peak. 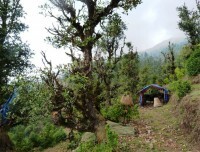 Trekking to Pikey Peak starts with a long drive from Kathmandu to Dhap and continues towards the Pikey Peak passing through the green jungle and small settlements to witness the superb panorama of Himalayan giant and then descend through rhododendron and oak forest to meet the trail of Salleri-Everest Base Camp Trekking route, and finally end at Phaplu. We catch an early flight from Phaplu to Kathmandu.